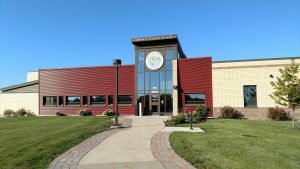 The Mission of the DeKalb County Business Incubator is to foster and support, in an office environment, the initial development of new ideas by emerging entrepreneurs which can then evolve into a successful business for them and add to permanent/long-term economic growth throughout DeKalb County, Illinois. 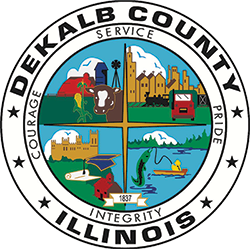 Established in 2016, the DeKalb County Business Incubator features private furnished offices and conference rooms to meet your business needs. Contemporary common areas allow you to collaborate with your team, other tenants and provide a professional atmosphere for client interaction.